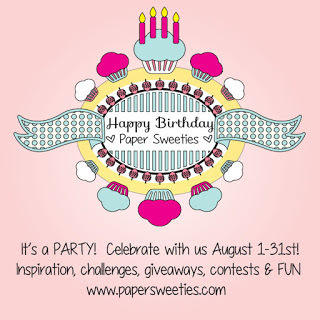 From Hand and Heart: Paper Sweeties August 2016 Rewind! How sweet seeing Abigail, Jake, and Emma peeking out from the window! Wonderful shadow box with flowers, too! Oh my goodness, Beth, this is just the sweetest card! 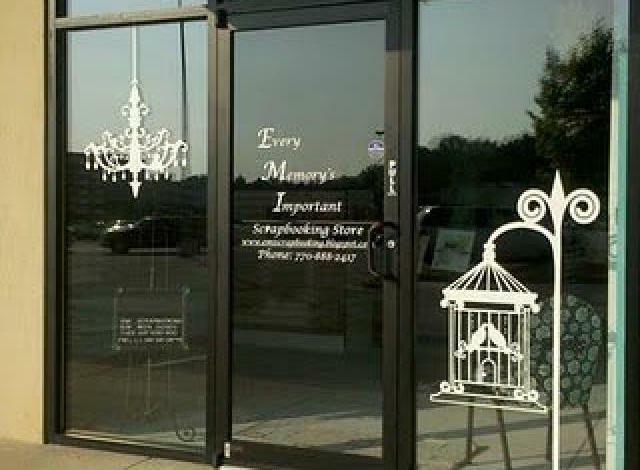 I love the little kiddos all gathered in the window and the Play Date sentiment. So cute!!! Looks like they're having a party...lol! Love it! This is so adorable! I don't know how I missed your posts during the release?